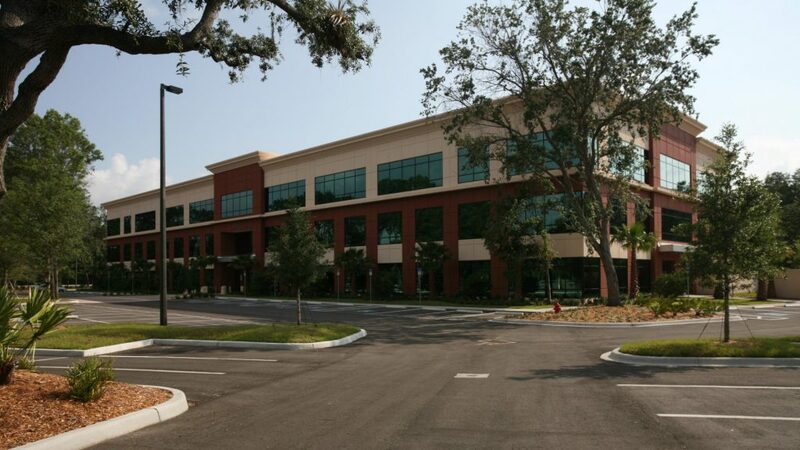 JJ Taylor Distribution - Horton, Harley & Carter, Inc.
HHC designed the expansion for the existing JJ Taylor Distribution in Fort Myers, Florida. 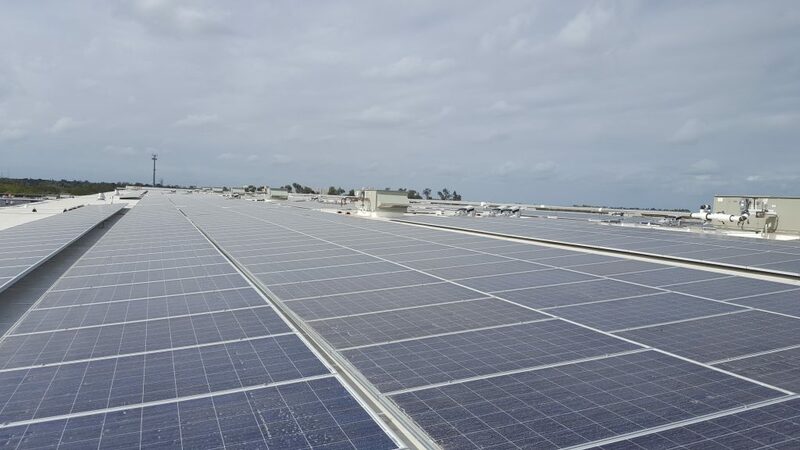 The project included a new 38′ clear, 135,000 sf warehouse, 10,000 square foot truck drive-through, a 3,000 sf expansion to the office and remote truck maintenance facility with offices. 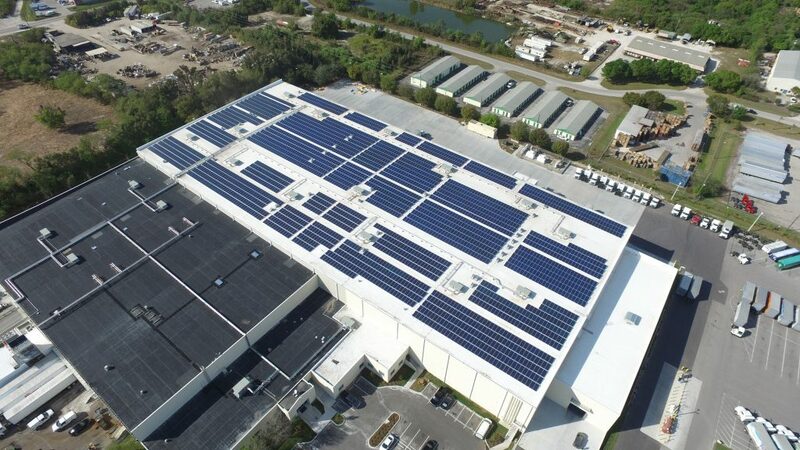 When complete in 2016, JJ Taylor had the largest solar integrated TPO roof system in Florida, the system will reduce over 75% of the buildings energy needs.